A great joy is eating something you have grown in your own garden. 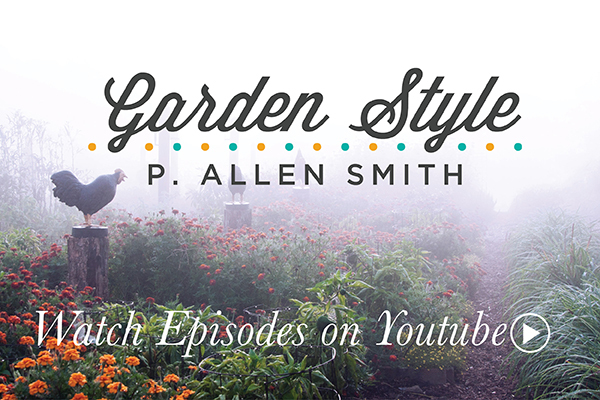 I am delighted to share with all gardeners and chefs, beginner to expert, an exclusive P. Allen Smith Home Grown Seed Collection. I have selected some of my favorites that I grow in my garden, from ‘Red Robin’ tomatoes to Broccolini® baby broccoli. These varieties are known for their bountiful harvest and great taste, something that would delight all gardeners from their garden to their table. A return to the vegetable garden is a welcomed trend which is good for the well-being of ourselves, families, and communities. It may not be possible to grow an entire garden, but growing just a few things makes a difference.